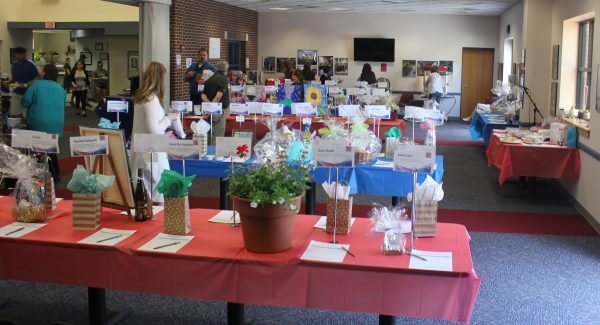 Newman University’s Staff Assembly executive committee will host its annual silent auction from 10 a.m. to 2 p.m. Tuesday, April 30, in the Mabee Dining Center. 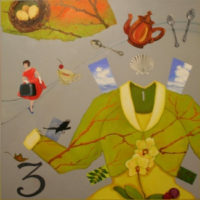 The silent auction is open to the public in addition to staff, faculty and students. The annual event benefits a different local charity each year and also helps to replenish the Newman University Helping Hands Fund. This year’s local charity is ICT SOS, a Wichita-based organization whose mission is to fight human trafficking. 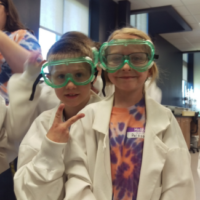 Founder Jennifer White said her passion for the cause began approximately seven years ago after realizing the effects on the victims, especially the majority who were around the same age as her daughters at the time. 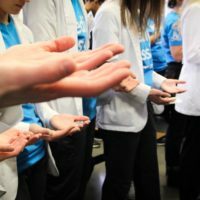 She soon began reaching out to other organizations, asking as many questions as she could, finding out where she could volunteer, donate and help. The silent auction will have a large variety of items on the table and will feature specialty tables such as a greenhouse table featuring succulents and other plants, a bake sale table and a special students-only table with items reserved for only student bidding, although students are welcome to bid on any and all items during the silent auction. 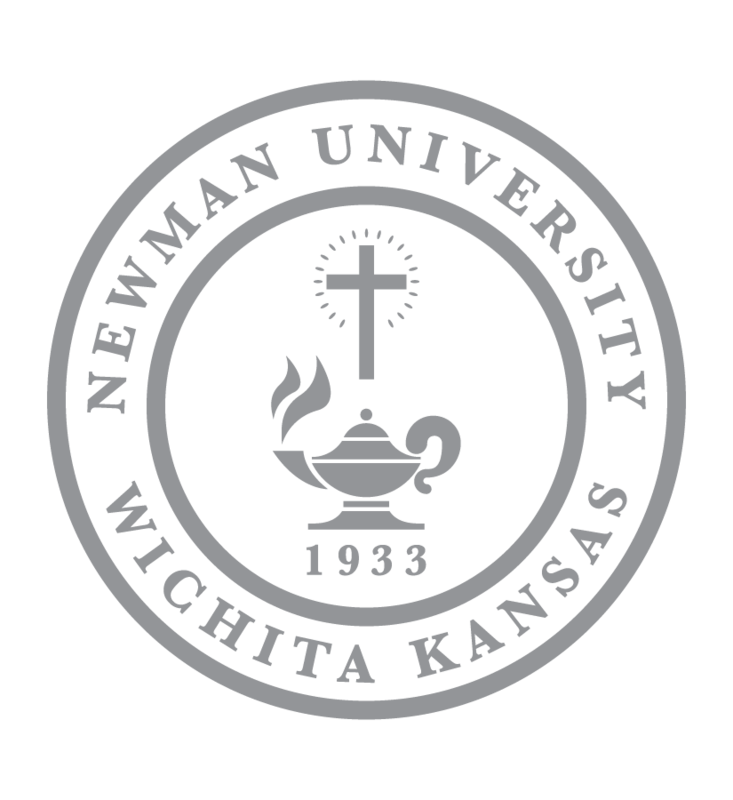 For more information about the auction, contact Dana Beitey at beiteyd@newmanu.edu.